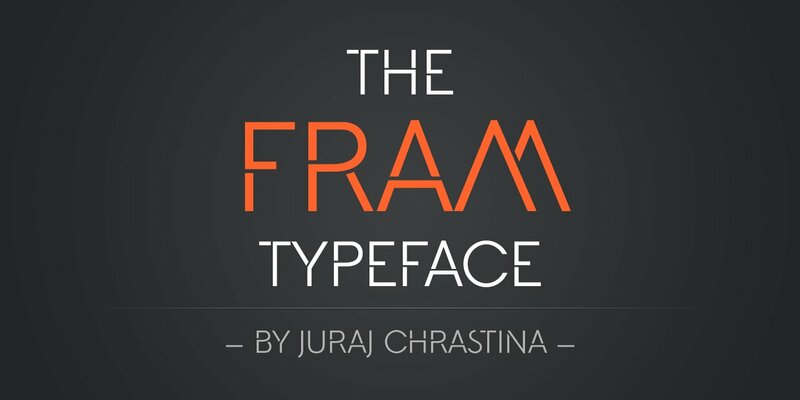 Fram is an uppercase stencil typeface. 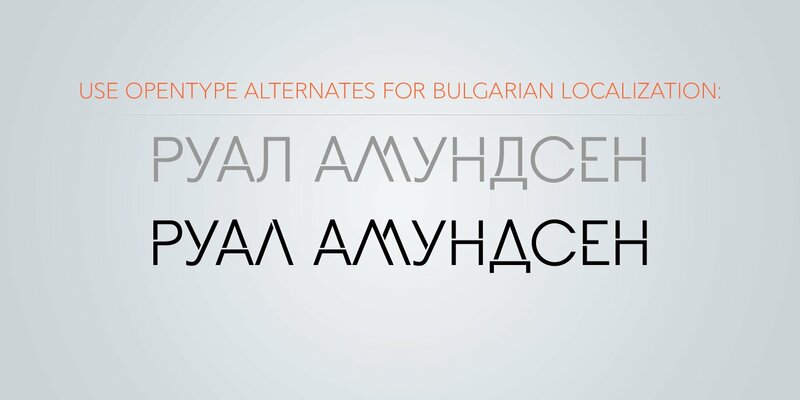 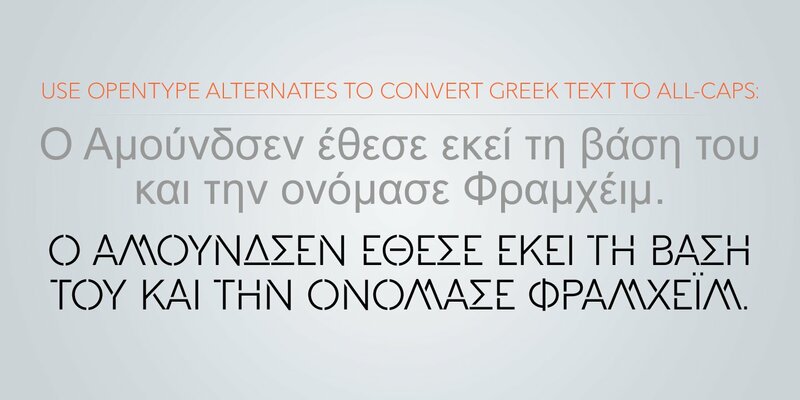 It comes with a fine-tuned kerning, its extensive character set ensures multiple languages coverage and the design is adapted to different ranges of size through size-specific optical compensation. 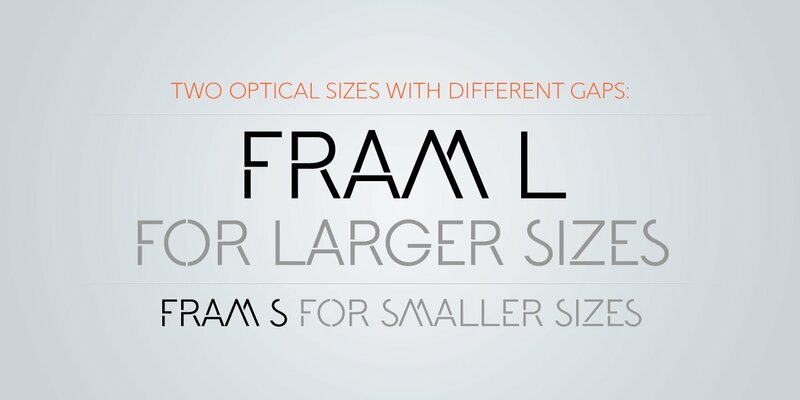 Fram L is intended for use at large sizes and Fram S with larger gaps guarantees good performance even when the size is reduced.